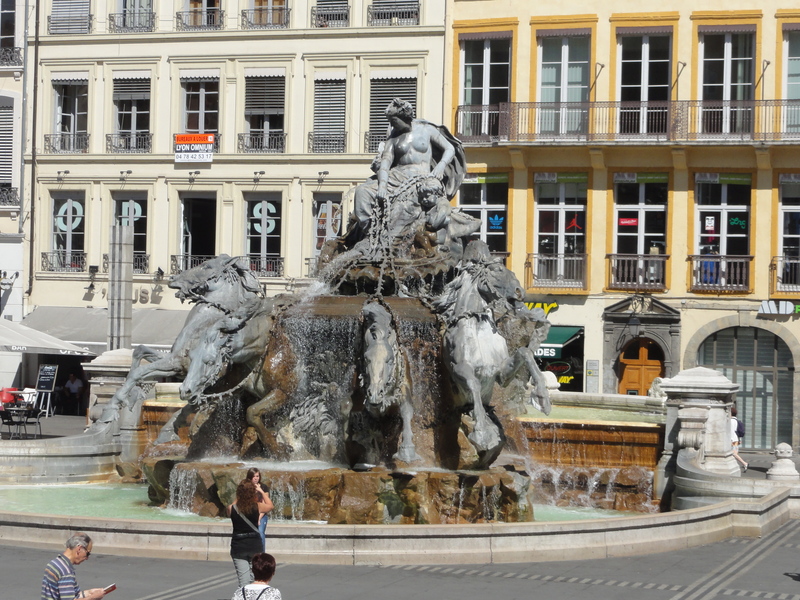 We were in Lyon very briefly, but it’s worth a stop on the way to the Alps or the Riviera. 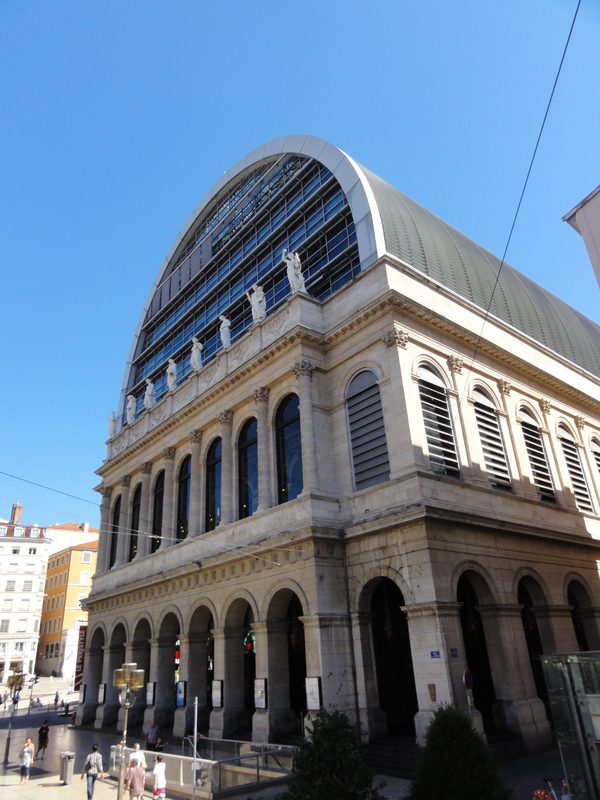 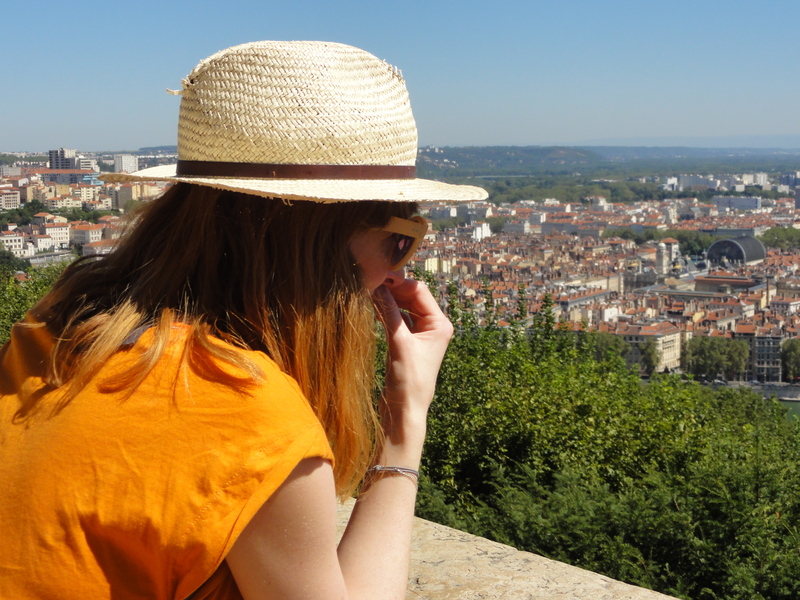 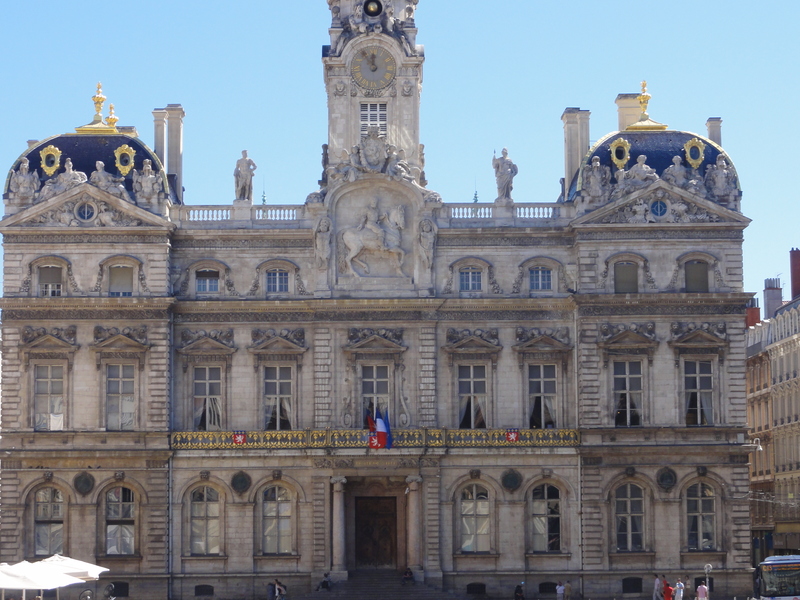 If you’re looking for things to do in Lyon and you’ve only got a little time we highly recommend a bus tour or drive up to Cathedrale Saint Jean Baptiste that towers over the city. 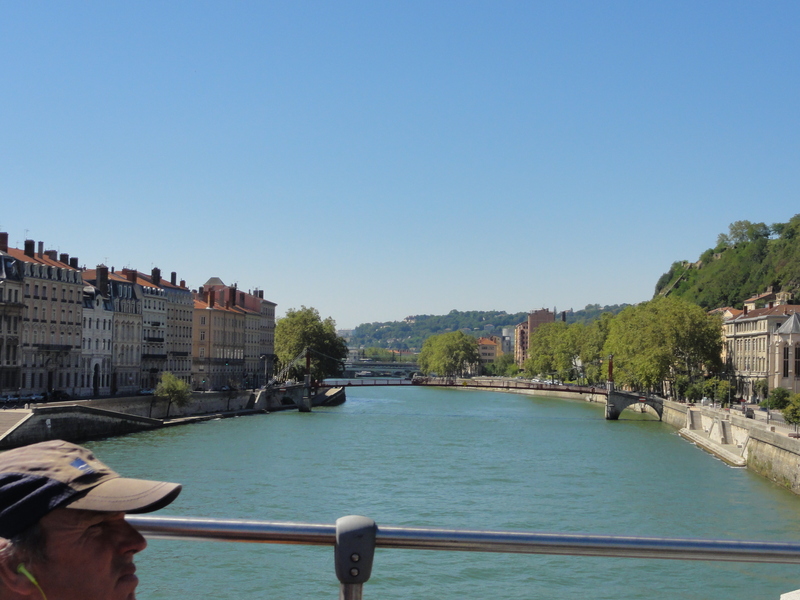 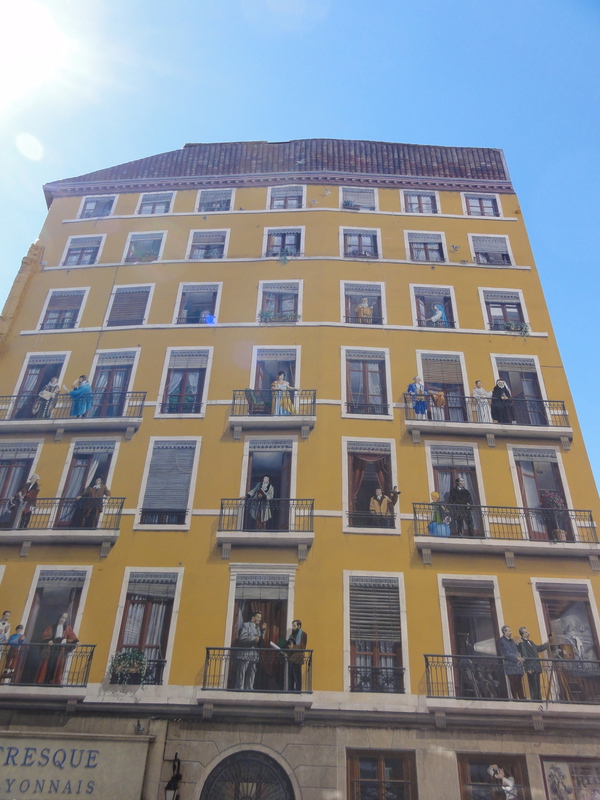 This is probably the best way to see the stunning buildings and appreciate the sunny view down the Rhone. 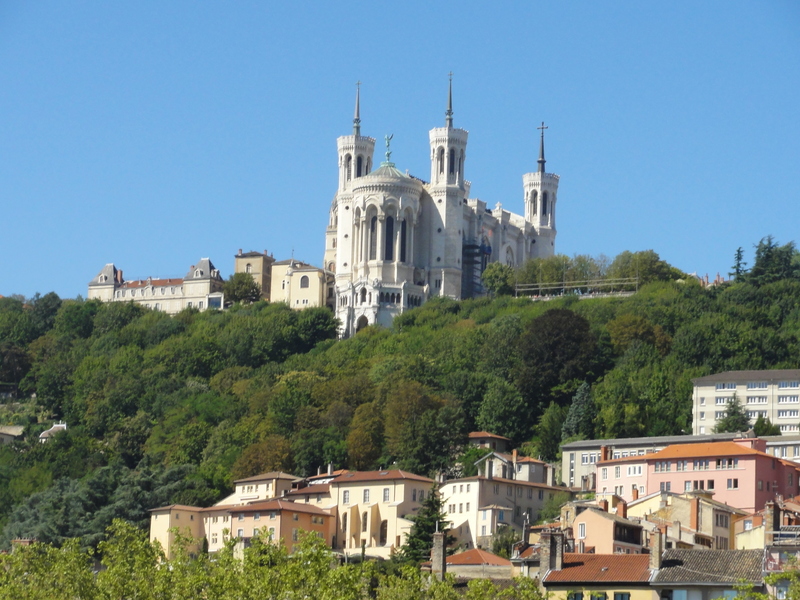 On a clear day you can see Mont Blanc in the distance, and on the journey you’ll see some of the town’s fascinating large scenic murals. 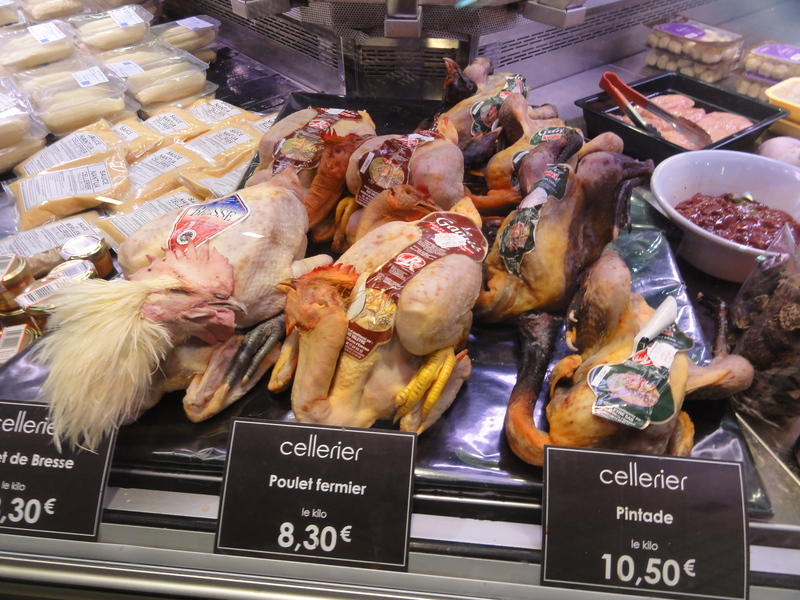 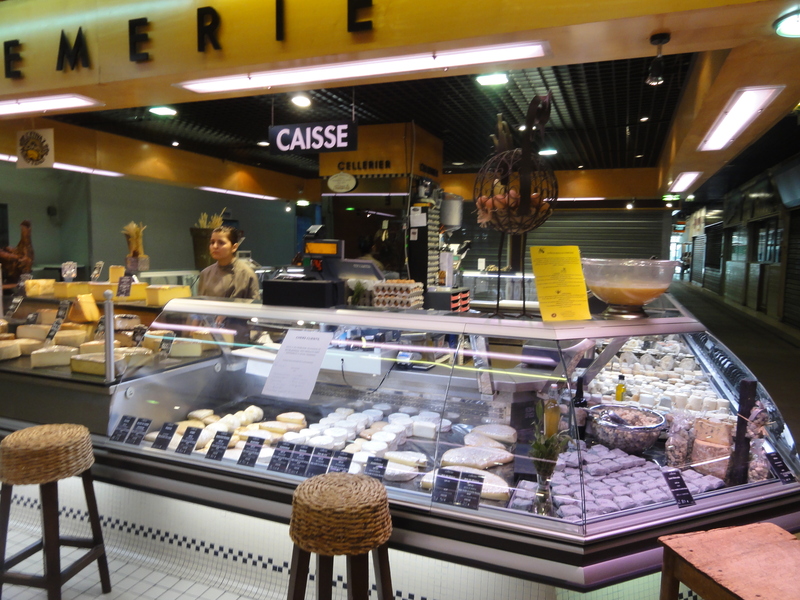 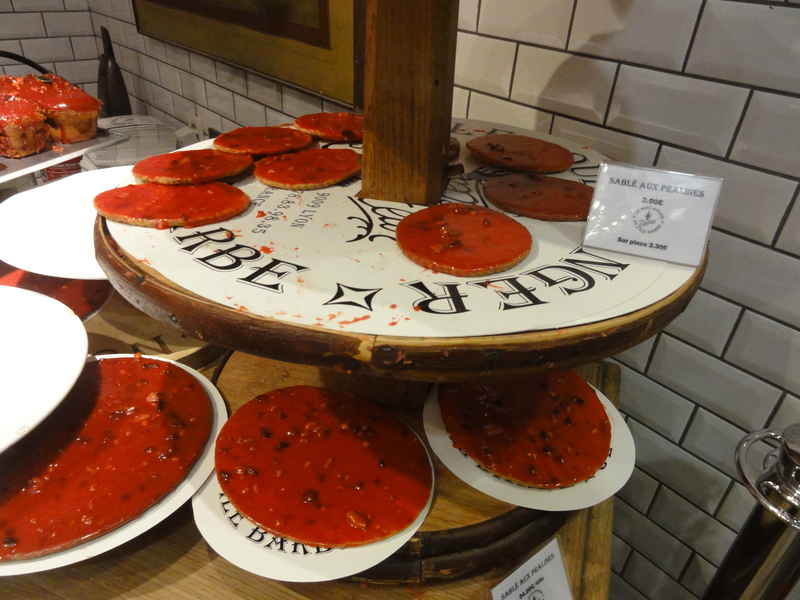 Also worth a stop are the food markets that house every French tasty thing you could want including local raspberry desserts, cheeses, wines, seafood and much more.